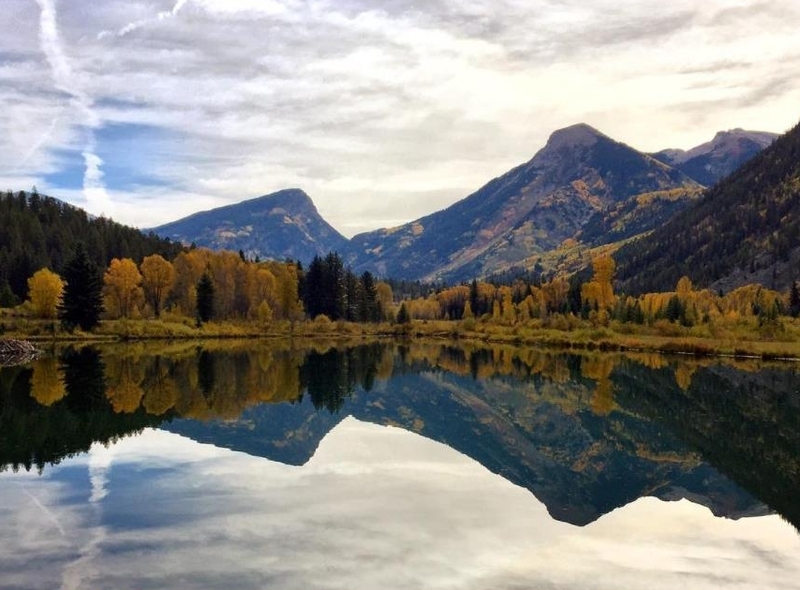 We asked outdoor enthusiast and Colorado resident, Aaron Stookey, to make a list of his favorite places to hike in the Rocky Mountain State. Below, he lists some of the best places he's visited, and shares some insight alongside the stunning images he's captured. There is an interesting trait that we all posses. Whether you’re a native of this majestic place, a transplant, or just on vacation for a romp in the Rockies—we all have it; it’s that feeling we get when we gaze west, and for a brief moment feel insignificant, and powerless. It’s humbling for us all, which is something so rare, yet paramount for humans. It triggers our thirst for adventure of any kind, and it’s right in our backyard. 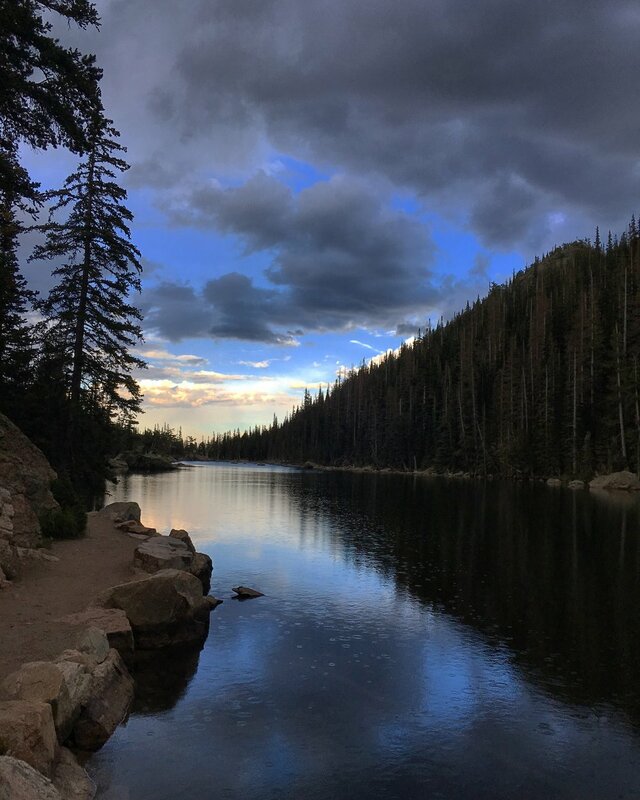 For me, Colorado has taken my heart from the moment I set out on my first hike in Chautauqua Park, and I’ve been spreading the wanderlust bug ever since that moment. I’m incredibly grateful that I get to explore this heaven on Earth, and share my favorite moments with the free world. I hope it inspires others to do the same thing. 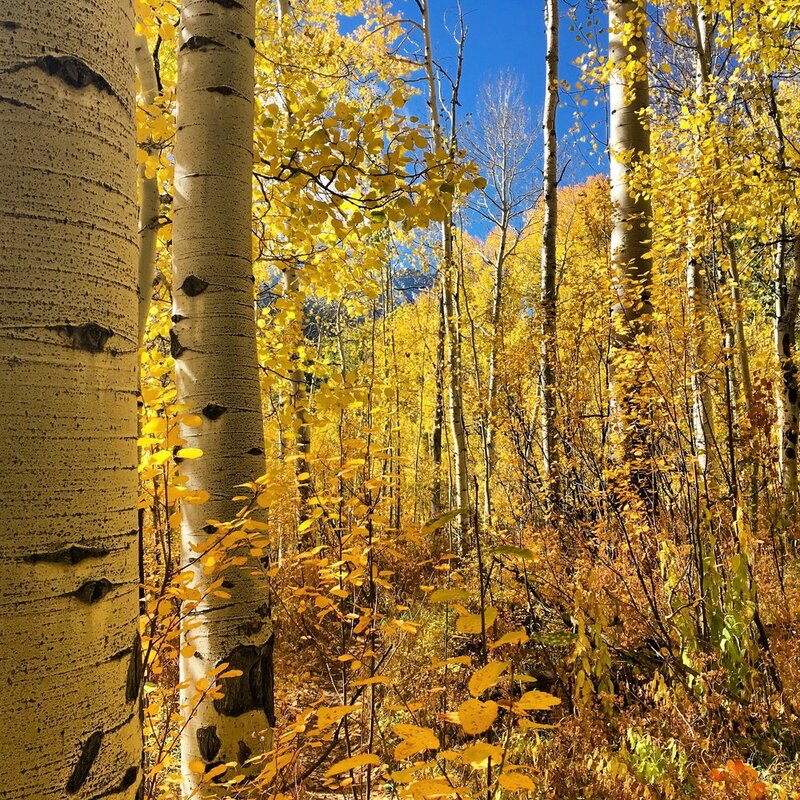 From October to November, the lush aspen groves of Eagles Nest Wilderness will give you the perfect glow as you hike through this enchanted forest. This place is easily in my top three places to hike in the fall. This park has something for everyone, which contributes greatly to the crowds of visitors it receives year-round. Makes sense when dreamy Dream Lake is only a mile hike from the parking lot. 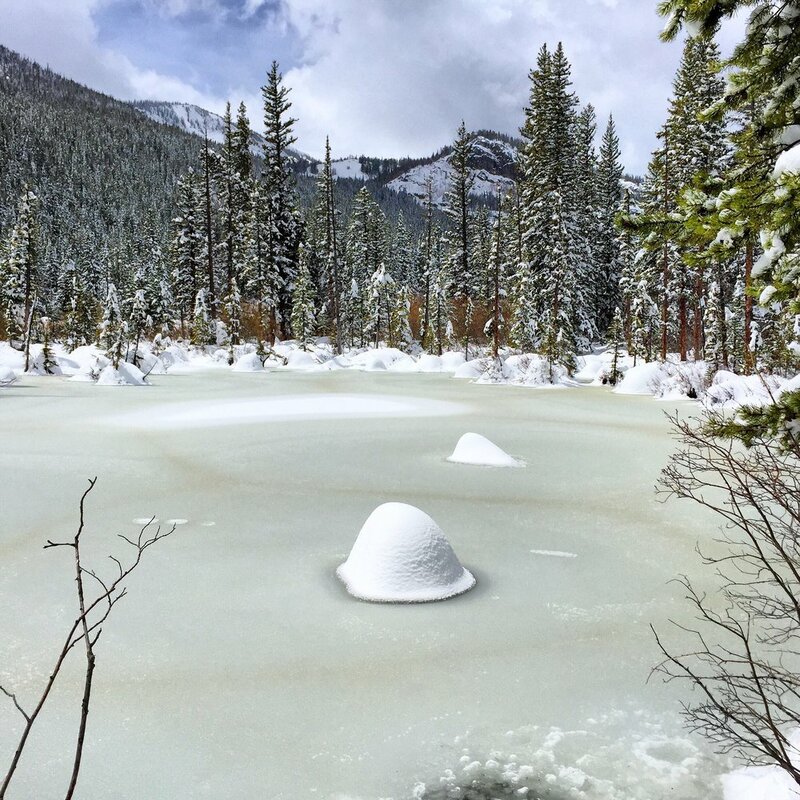 Indian Peaks Wilderness is probably my favorite place for a snowshoeing adventure. Any trail in this area is worth exploring. It’s beautiful in any season, but it’s a winter wonderland from November to April. This place was once known for its exceptional marble used in some pretty famous statues around the world. Hidden in this town is one of the most iconic sites in Colorado: Crystal Mill. Absolutely worth the four hour drive out west toward Alamosa, and a perfect way to spend a Saturday or Sunday sand boarding down the tallest dunes in North America. Not far from the dunes is my favorite thing about this trip, and probably my favorite thing in Colorado. It’s this lone house that sits in a field about twenty-five yards from the side of the road on the way to the park. I’m always so captivated by this house that I have to stop, and stare for a great while. A challenge worth accepting if you want to see some epic views of Rocky Mountain National Park. My favorite time to visit Flattop is in the winter for a little snowshoeing on the tundra. The wind can be quite a force to reckon with, which is why I haven’t quite made it to Hallett Peak to reach that 3,280 ft gain in elevation. I’m hoping get on that big girl next visit. I had a very humbling experience descending this thirteen thousand foot mountain a little over a year ago. As I was attempting to take an epic selfie, I slipped on some loose talus, and stumbled forward, and introduced my left shin to a sharp rock. The injury left me with a scar that is a constant reminder that vanity has its price. Click here to check out more of Aaron's adventures on his Instagram account. Aaron Stookey was raised in Oklahoma, but Colorado has his heart. He lives, works, and daydreams about travel in Denver as an Admissions Counselor for a tech company, which powers grad programs for several colleges and universities across America. He like coffee, and laughing.